Developed in 2004 by Thoughtworks for internal usage, Selenium is a widely used tool for automated testing of web applications. Initially, Selenium IDE(Integrated Development Environment) was being used by multiple organizations and testers worldwide, benefits of automation testing with Selenium saved a lot of time and effort. The major downside of automation testing with Selenium IDE was that it would only work with Firefox. To resolve the issue, Selenium RC(Remote Control) was used which enabled Selenium to support automated cross browser testing. But currently, websites are becoming more robust with multiple features. Also, nowadays, with the majority of the organization making a mobile-friendly website, testers have to keep in mind that a website should work properly not only in desktop but also in Android as well as iOS. Selenium RC, gradually lagged behind since it did not have the feature for testing browser compatibility of a website across multiple devices. To overcome all these issues, Selenium Webdriver stepped in. Selenium Webdriver supports many features which were not supported by the primitive versions of Selenium. Moreover, it has the capability to test dynamic websites, i.e. websites where the content in a page changes dynamically on click of a button or other user functionalities. It works by mimicking a real user who is interacting with a webpage. Moreover, the API(Application Programming Interface) of Webdriver is user-friendly which can be understood easily. It can also be used with other testing frameworks like JUnit to ease automated testing with Selenium. 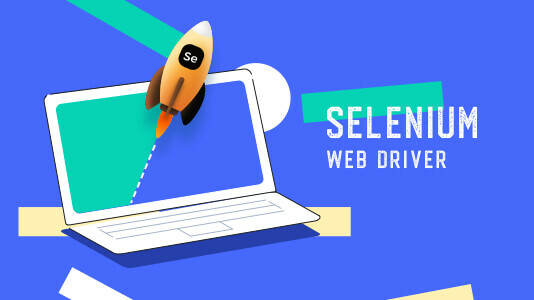 In the following section, let’s see in detail how web driver is different from Selenium RC or IDE. 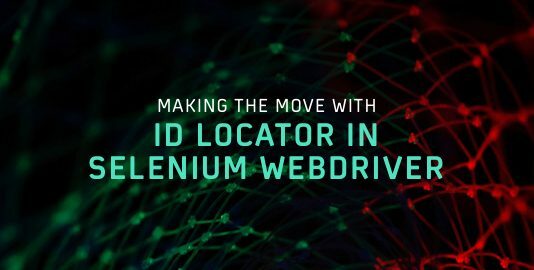 How Different Is Selenium WebDriver From Selenium RC & IDE? Selenium IDE worked only in Mozilla while RC and WebDriver work in IE, Chrome, Firefox, Opera, Safari and many other browsers. Record and Playback are not supported by Selenium WebDriver and RC, while on the other hand they are supported by Selenium IDE. Coming to the application type, Selenium IDE is a GUI based plug-in. Selenium RC is a standalone application based on Java which allows the user to execute HTML based test suites. But WebDriver being a core API offers multilingual support over different programming languages with the help of bindings. In Selenium IDE the APIs aren’t object-oriented. It’s a little object-oriented for RC, while on WebDriver, all the APIs are completely objected oriented in nature. Selenium IDE and RC do not support mouse cursor movement while WebDriver supports both as well as the movement of the mouse cursor. While configuring, Selenium IDE and RC you will be required to append the full XPath using the syntax “xpath=\\”. However, this process is not at all required for WebDriver. Now that we are all aware of what Selenium WebDriver is and its difference from other versions of Selenium. Let’s discuss the benefits of automation testing with Selenium WebDriver. Open Source: First of all, the major benefit of automation testing with Selenium WebDriver is the fact that it is open source. It provides all the features of QTP and relatively more, completely free of cost. It can be downloaded directly from the official site and being community-based, support for the tool is also available. Works Across Multiple OS: Unlike the previously released versions, one of the major benefits of Selenium Webdriver for automation testing with Selenium WebDriver supports multiple OS like Linux, UNIX, Mac as well as Windows. Using their solution suite, a customized testing suite can be created which can be used over any platform. WebDriver makes it possible for you to create a test case on Windows and execute it on Mac. Cross Browser Compatibility Testing: Unlike its previous versions, benefits of automation testing with Selenium WebDriver has expanded the support for automated cross browser testing. It supports all the major browsers so you could test on Chrome, Firefox, Safari, Opera, IE, Edge, Yandex and many more. When you are executing cross browser testing of a website, WebDriver provides you with an automated solution. Supports Multiple Frameworks and Languages: WebDriver can be integrated with various frameworks like Maven or ANT for compiling the source code. For application testing and reporting, it can also be integrated with testing frameworks like TestNG to ease automation testing with Selenium WebDriver. It can even integrate with Jenkins for Continuous Integration or Continuous Delivery automated build and deployment. Cross-Device Testing: Support across multiple devices is another major benefits of automation testing with Selenium WebDriver. Automated test cases can now be written for testing on iPhones, Blackberry, and Android, thereby helping in addressing cross-device issues. Community Support: The support of Selenium is mostly community-based, thereby enabling regular upgrades and updates. All the updates are available whenever required and do not require any specific training. Thus, making Selenium WebDriver budget friendly as well as resourceful. Easy to Implement: User friendliness of Selenium WebDriver is one of the widely acclaimed benefits of Selenium WebDriver for automation testing. The tool being open source, it allows users to script their personalized extensions which allows them to develop actions that are customized and can be manipulated once the user reaches an advanced level. Add-ons and Reusability: The scripts written using Selenium WebDriver supports browser compatibility testing. Thus, it is possible for a tester to run multiple testing scenarios with WebDriver since it covers every functionality testing aspects. The add-ons which can be customized widens the scope of testing an application, serving great benefits of automation testing with Selenium WebDriver. Mouse Cursor and Keyboard Simulation: An important feature of WebDriver is that it can mimic a real user scenario by handling mouse and keyboard events. The API, Advanced User Interactions consists the action classes required when those events are needed to be executed. You can automate simple scenarios like a mouse click or keypress event as well as complex events like drag and drop, click and hold, multiple items selection, etc. 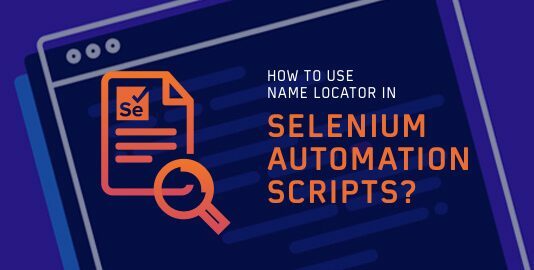 Server Starting Not Required: A major benefit of automation testing with Selenium WebDriver is that you don’t need to start any server prior to testing. The commands written in the code are interpreted directly into Webservices and the remote driver receives them via HTTP requests which can then be executed into the browser, consequently sending the response. Advanced Browser Interactions: WebDriver also makes it possible for you to simulate advanced interactions like clicking the browser back and front buttons. There are no such open source tools that can provide automated testing for this kind of scenarios. This is highly useful for testing fintech applications involving online money transfer or banking application that does not store any cookies or cache. You can execute automated cross browser testing using Selenium WebDriver by installing the tool on your local workstation. However, there is a certain limitation to that. Your local workstation may not have all the browsers and their versions installed. Also, it comes with the limitation of multiple operating systems. That is where LambdaTest comes to help you. 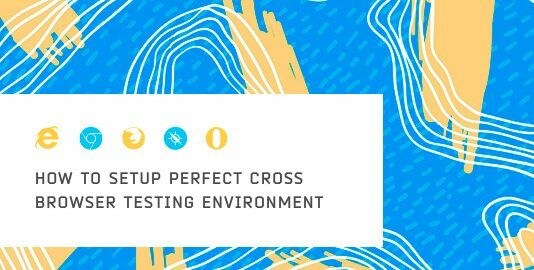 Using their scalable, cloud-based, cross browser testing platform you can execute Selenium tests thoroughly through their Selenium grid. The Selenium grid will provide you access to perform browser compatibility testing for your application across more than 2000 browsers and ensure that your application is rendered perfectly across all of them. Not only that, but you can also test your application across different operating systems as well as devices. So, no need to install additional virtual machines or browsers. All you need is working internet connectivity and a free sign up on LambdaTest to start executing automated tests for your application. Nothing is perfect, other than highlighting the benefits of Selenium WebDriver there are some disadvantages to it as well. If you are using any other testing suite and want to migrate your testing environment to Selenium, it can’t be done. 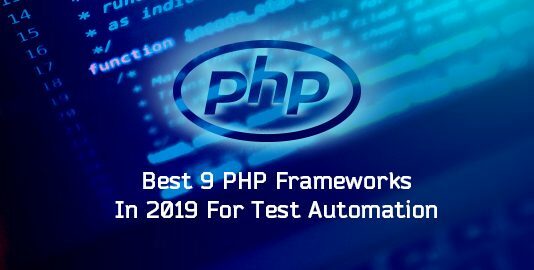 However, if your project is new and you are looking for an automated testing suite that makes testing easier with little manual labour, testing with Selenium WebDriver should be your perfect choice instead of using paid tools like QTP. Well, that was all the benefits of automation testing with Selenium WebDriver that I could come up with. If you have some more for the list then drop them in the comment section below.